Find Commercial Electric Suppliers With Us And You Can Save Up To 36%*! Call now or fill in our commercial electric form below to get an instant quote. 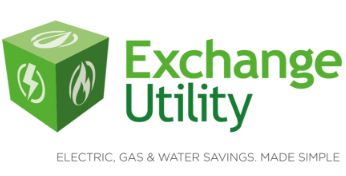 Cut down on your commercial electric costs with Exchange Utility’s comparison and energy management service. Based on your business usage, we can compare tariffs from our UK suppliers to find you the best rates. We have worked with thousands of businesses to help solidify their costs and keep overheads down. 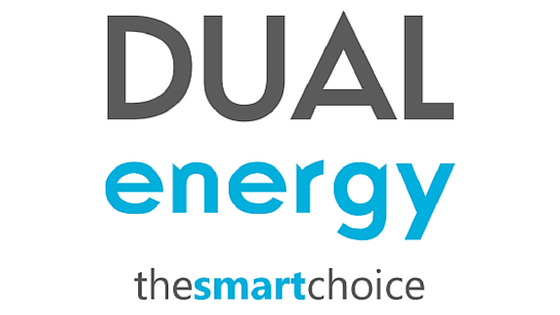 Why choose Exchange Utility to reduce my commercial electric costs?